Are you a medical marijuana user looking for an alternative to smoking? Vaporizers are a great choice and your lungs will thank you for it! Offering you all the benefits of marijuana without the harmful effects of smoke, vaporizers are simply the best way to ingest one of the most beneficial substandard known to man. There are literally dozens of different vaporizers available on the market, and making a choice can be difficult. Offering various features and capabilities, most vaporizers actually work pretty the same way. When making a purchase decision therefore, it often boils down to price and performance. Right at the outset, you should be aware that vaporizers aren’t exactly cheap. Some of the better models cost several hundred dollars, and you wouldn’t really want to skimp on a budget model that breaks down easily and doesn’t give you satisfactory performance. That being said, the health advantages provided by vaporizers make them a good deal from a health standpoint, and the fact that they help you cut your marijuana consumption significantly is a definite bonus as well. 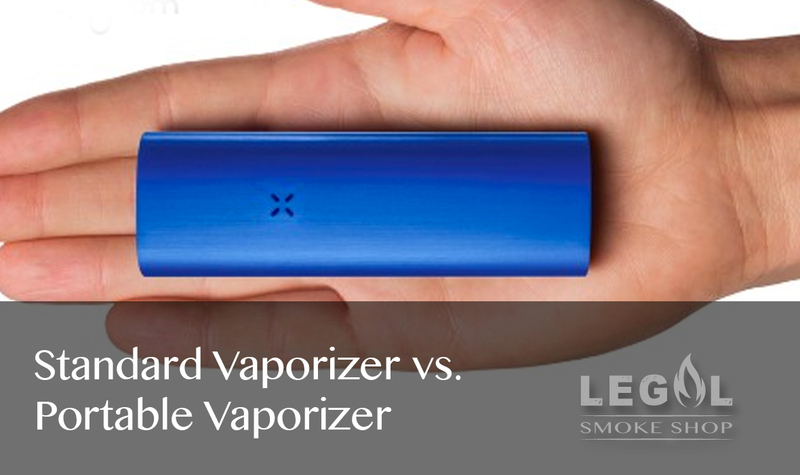 If you are in the market for a vaporizer but don’t really have a clue where to look, this short roundup should help give you a starting point for further comparison shopping. 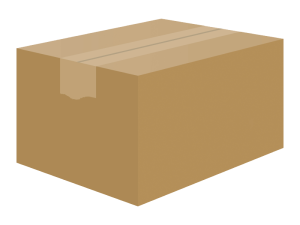 The first model you should look at is the Hot Box Stone (HF). 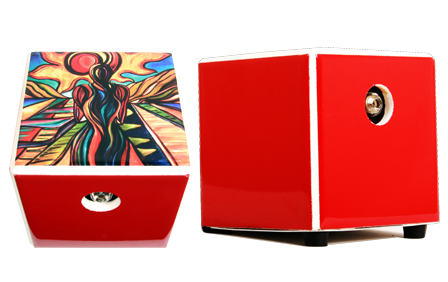 Costing about $200, the Hot Box is a mid priced vaporizer that offers great performance with a simple form factor. 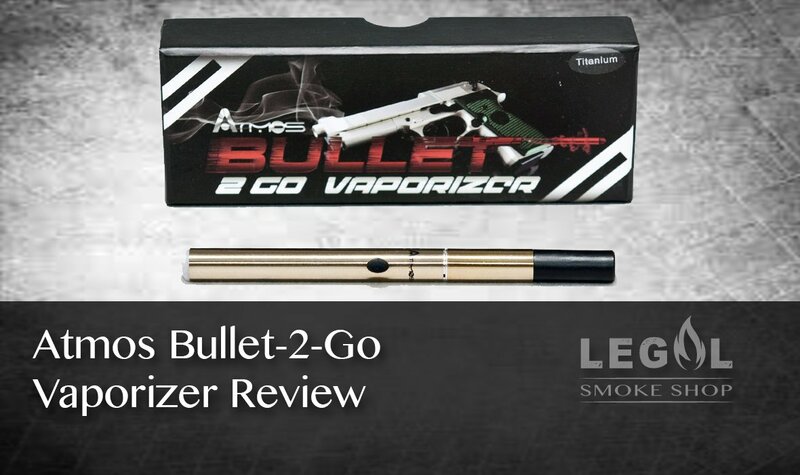 It features a high-quality heating element that ensures precise vaporization and a single on/of switch for easy operation. 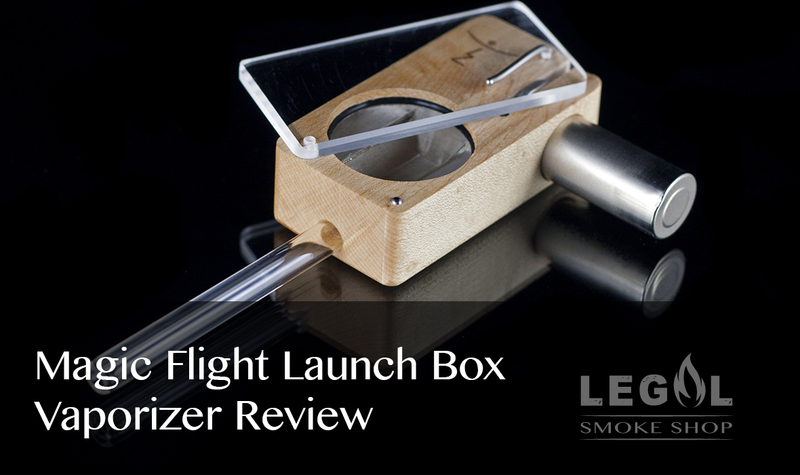 It really doesn’t get any simple than this and the robust construction makes it an ideal choice for first timers looking for a quick-and-easy vaporizer that will stand the test of time. 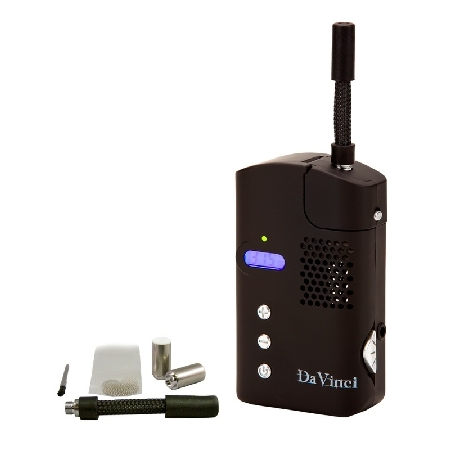 The DaVinci Vaporizer is another great model, although it has a slightly higher price tag of about $250. 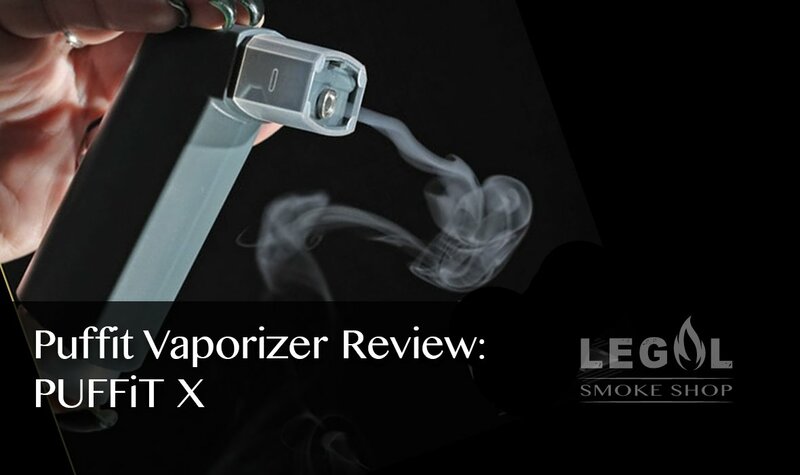 Nevertheless, it packs all the features that you would ever need in a state-of-the-art vaporizer, such as internal lithium battery operation for maximum convenience and flexibility. 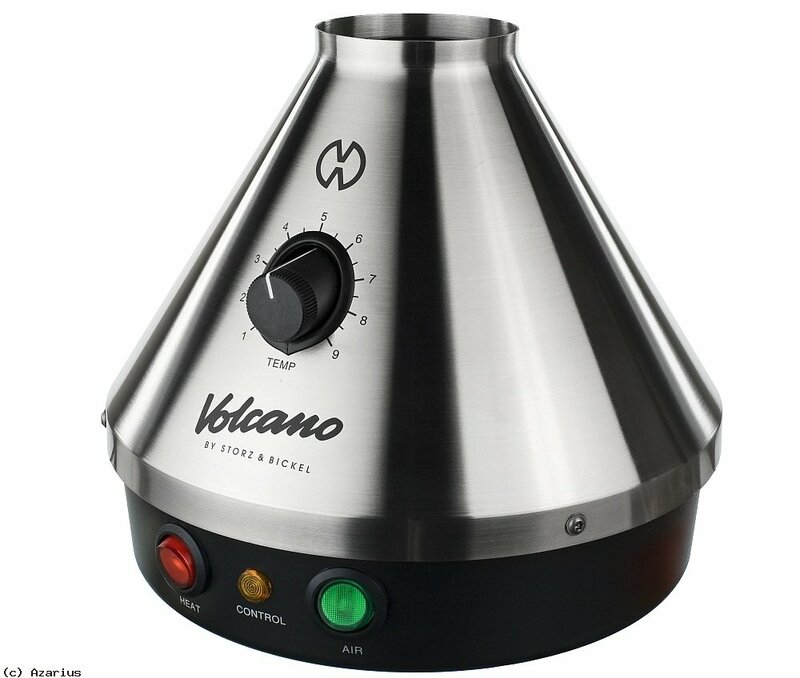 Unlike other vaporizers that require butane or mains power to run, this vaporizer is extremely easy-to-use and low maintenance, and allows you to heat the marijuana to a precise temperature without any hassle at all. 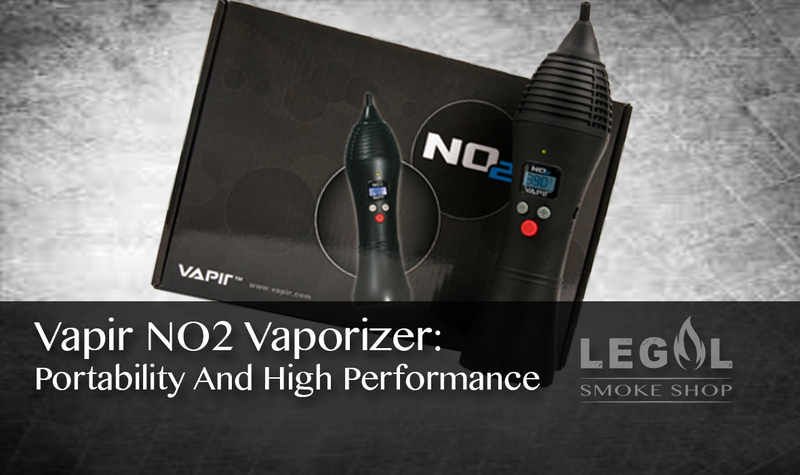 It also comes with a host of energy saving features, making it one of the best deals in the vaporizer market today. 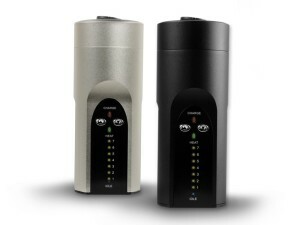 The PUFFiT Portable Vaporizer is a worthy contender in a similar price range. With a price tag of $229.99, this model delivers superb value for the money in a portable and convenient package. Lightweight and with solid construction, this is the ideal choice for medical marijuana users who need a dependable unit for travel or outdoor use. 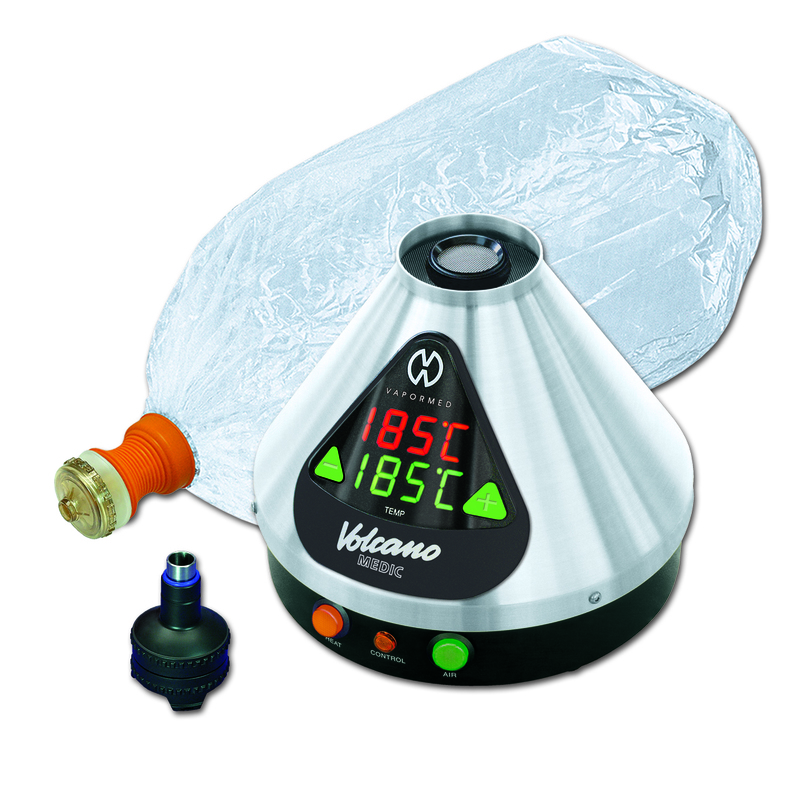 It also features a unique rotary temperature control and microprocessor that ensures controlled vaporization in under a minute.